Read this other answer about using Eddy, which can be installed in AppCentre. 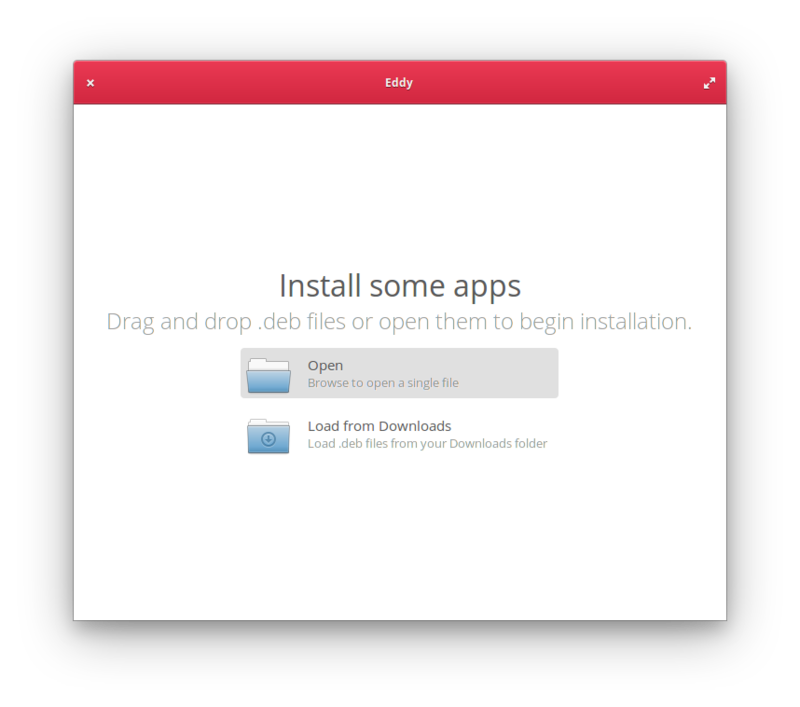 Note that attempting to install a .deb that is inside an .iso can cause errors, so you may want to copy it to your downloads folder. You can use the options already provided. Or you can install Gnome Software. Gnome Software is the new shop for Ubuntu 16.04. With it you can install the .deb package, and the same list these softwares installed, options that the AppCenter doesn't have. 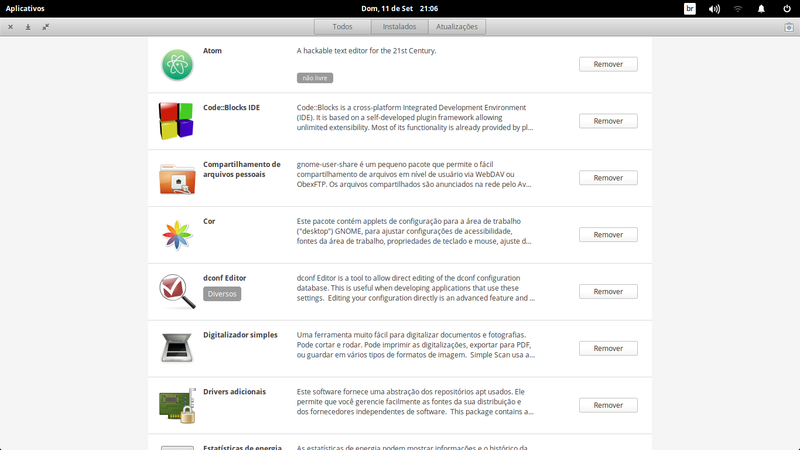 The Gnome Software does not disable AppCenter. If you downloaded the Debian package into your Downloads folder, you can click the "Load from Download" option. It will then show the screen below. Then you can click install on whatever package you need to. Or, you can select the "Open" button. It will show the file manager and you can choose what file you want to install. You can use command dpkg in terminal to install .deb files.